Mavratzei. 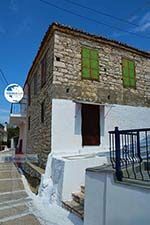 Mavratzei on the Greek island of Samos, is a picturesque mountain village, eleven kilometres northwest of Pythagorion. 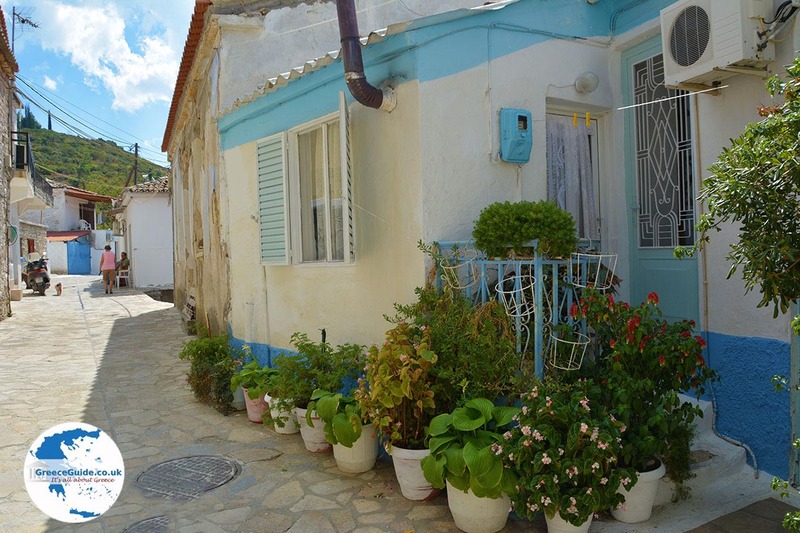 In the village, which is situated in green surroundings, are beautiful traditional houses and alleyways. 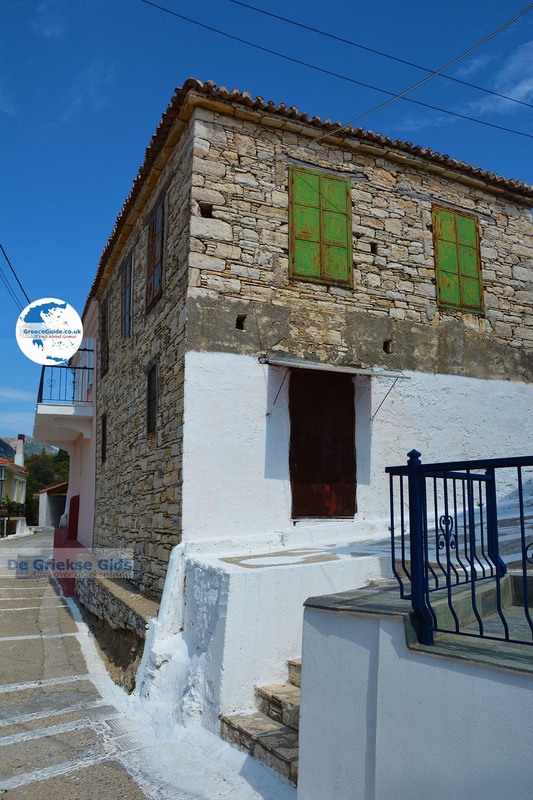 There are two tavernas, one located in the centre of the small village square. 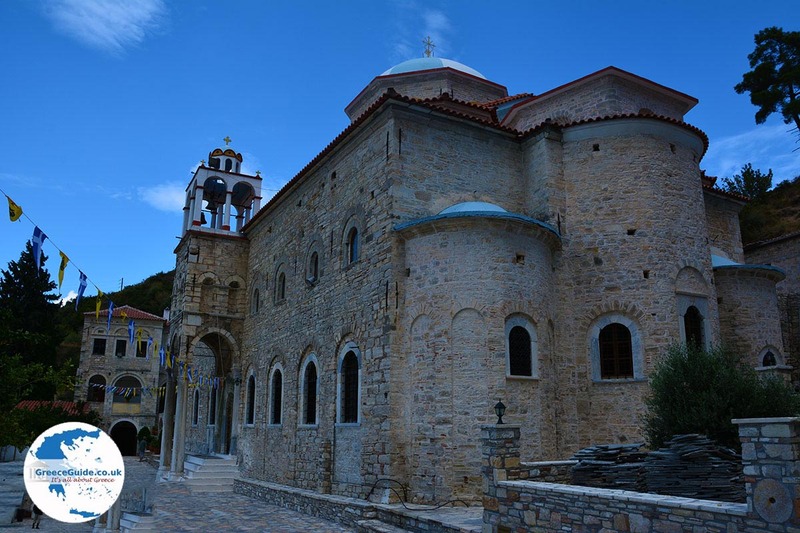 There is a very beautiful church of Agios Georgios which was built in 1904. 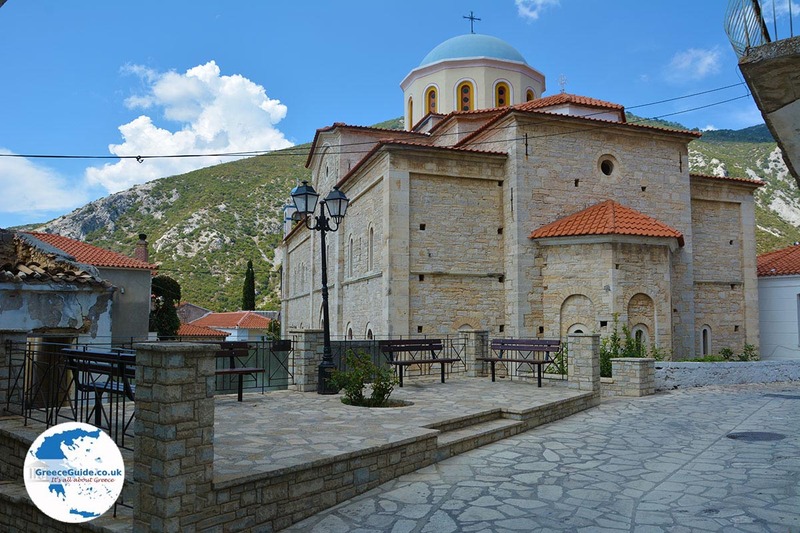 Mavratzei used to be a rich village renowned for its ceramics and crafts. Almost 1.000 people lived here. 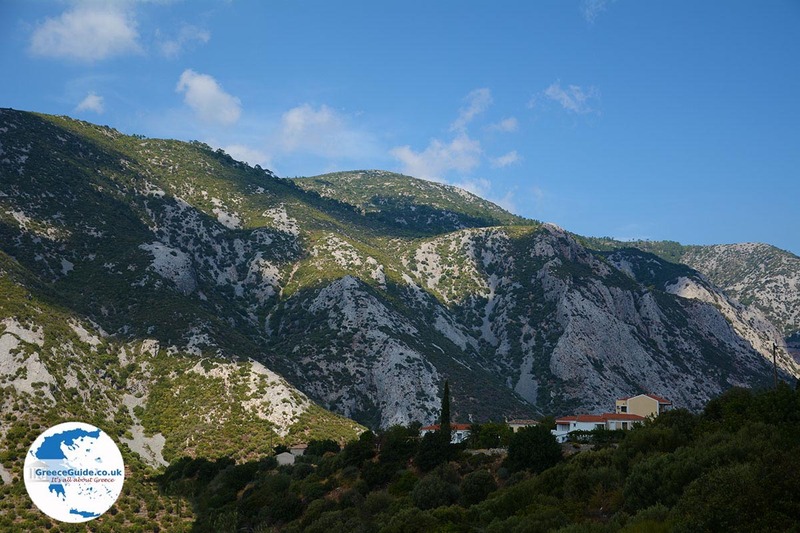 There were many farmers who were mainly occupied with their olive groves. 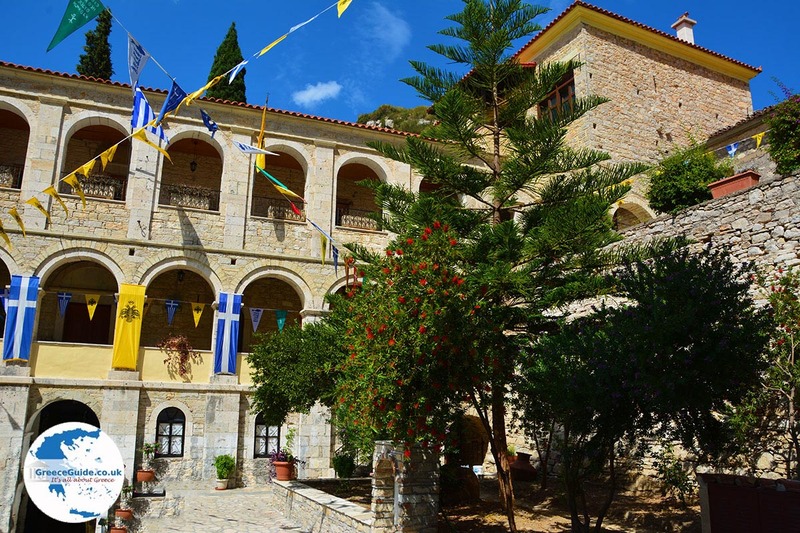 When you visit the village today, you will still see the agricultural style, everywhere gardens, olive groves and lemon trees. 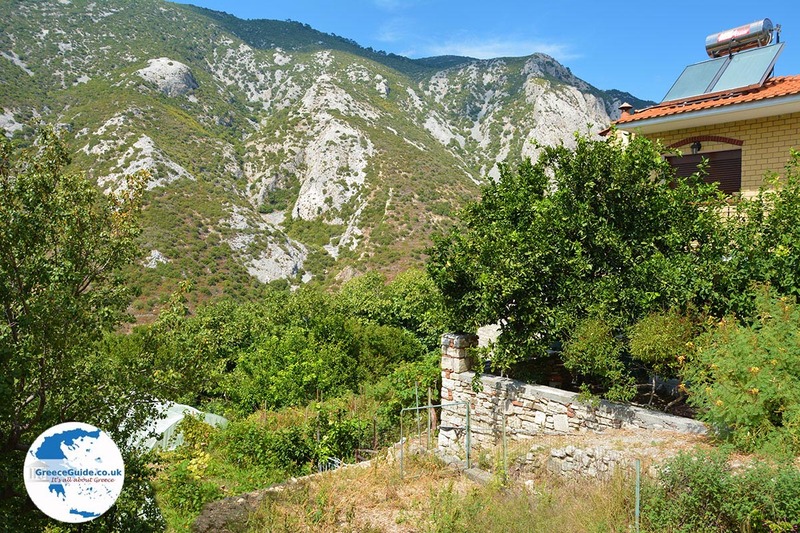 Unfortunately the young people left the village in recent years because of the crisis, now barely 100 people live in Mavratzei. 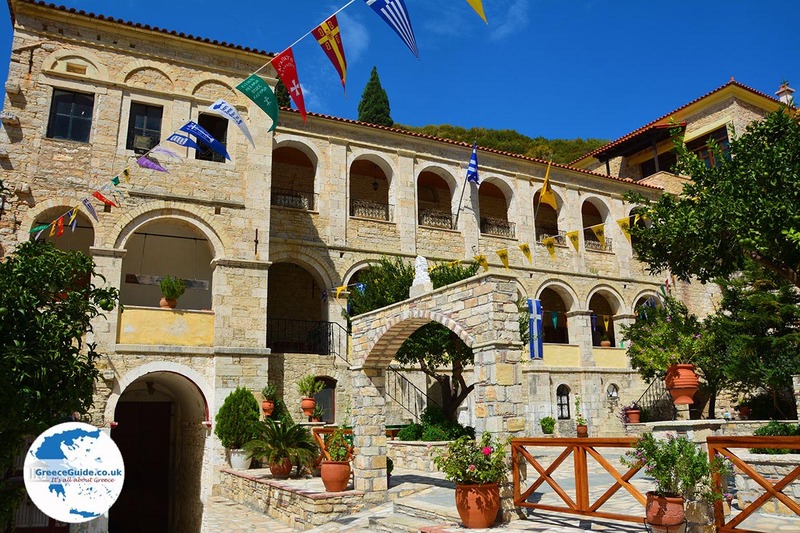 The main attraction near Mavratzei is the monastery of Timios Stavros. 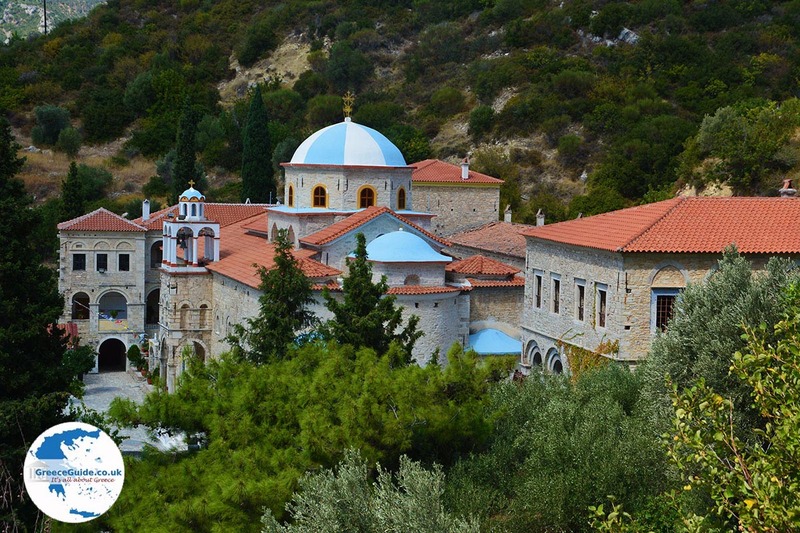 This monastery was founded in 1592 by the monk Nilos. 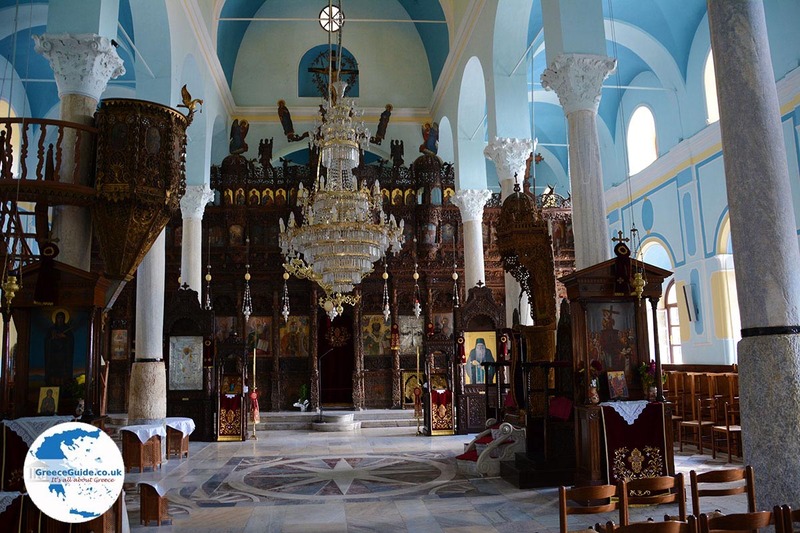 The church is worthwhile visiting because of the large wooden iconostasis. 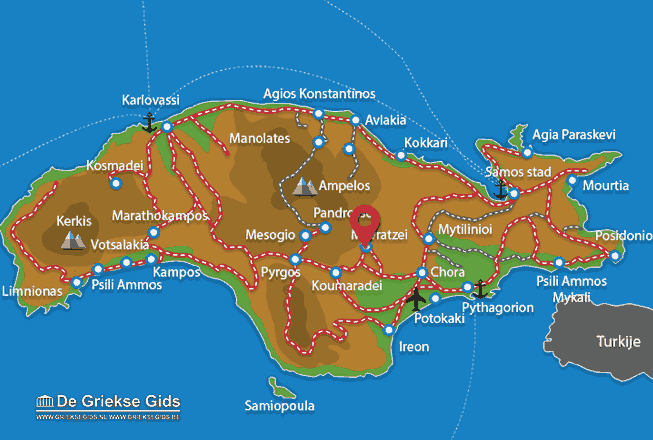 Samos: Where on the map is Mavratzei located?